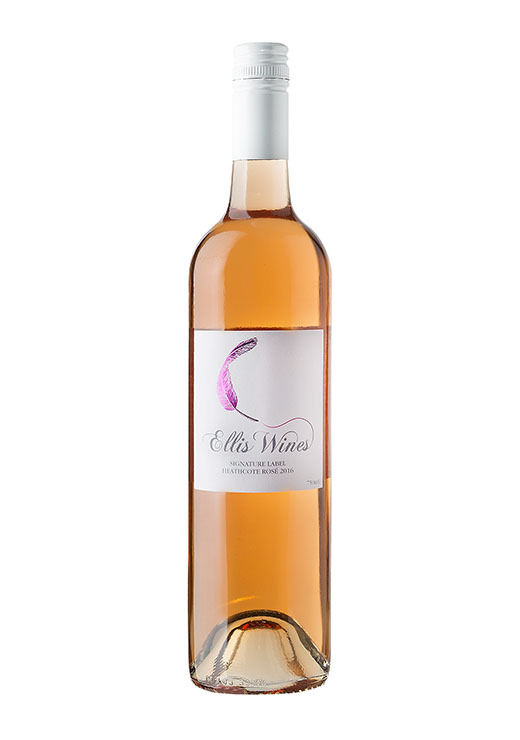 A soft salmon pink colour that displays sweet strawberries and cream with a hint of red currant. 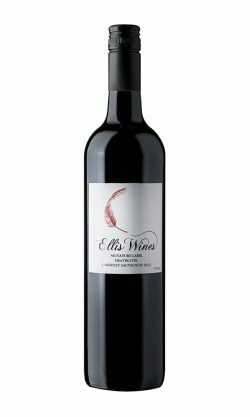 It is light and elegant and made from shiraz. Best served chilled with a picnic arrangement. Apricot, acid, linear, fresh. Sweet.